I am all about comfort in my home. One of my absolute favourite things to do is to kick back with a new magazine and a cup of tea; a very rare treat in my household. So when I mention comfort in my home, of course it has to be stylish, too. 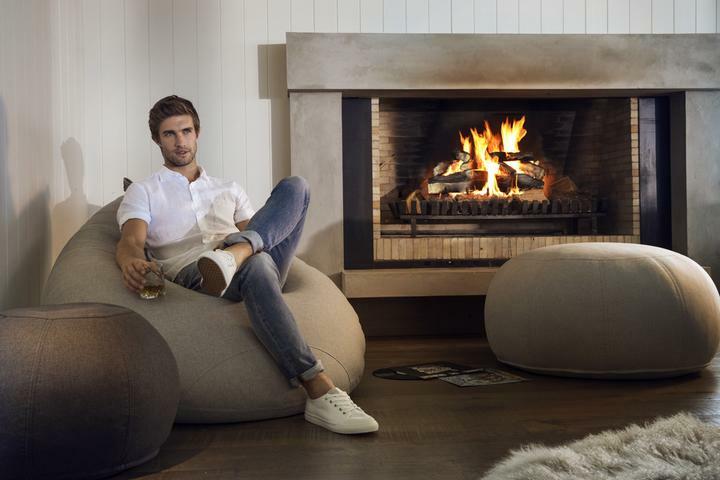 Thank goodness that New Zealand’s boutique relaxation-inspired furniture manufacturer Lujo have incorporated my two must haves into their latest Kyoto Collection of Indoor Beanbags. This luxurious range features a deluxe XL beanbag chair, an ottoman and a footstool all made from easy care commercial grade Textilia® fabrics. The Koyoto range is modern with a classic spin, meaning that the pieces wont date and will fit within a wide range of interior and decor styles. The attention to detail and craftsmanship is immaculate and the colour range is second to none, a sophisticated colour palette suited to a variety of styles. Lujo believe that each of their pieces of furniture must impress visually, must maximise relaxation and must stand the test of time (their five-year warranty speaks volumes!). 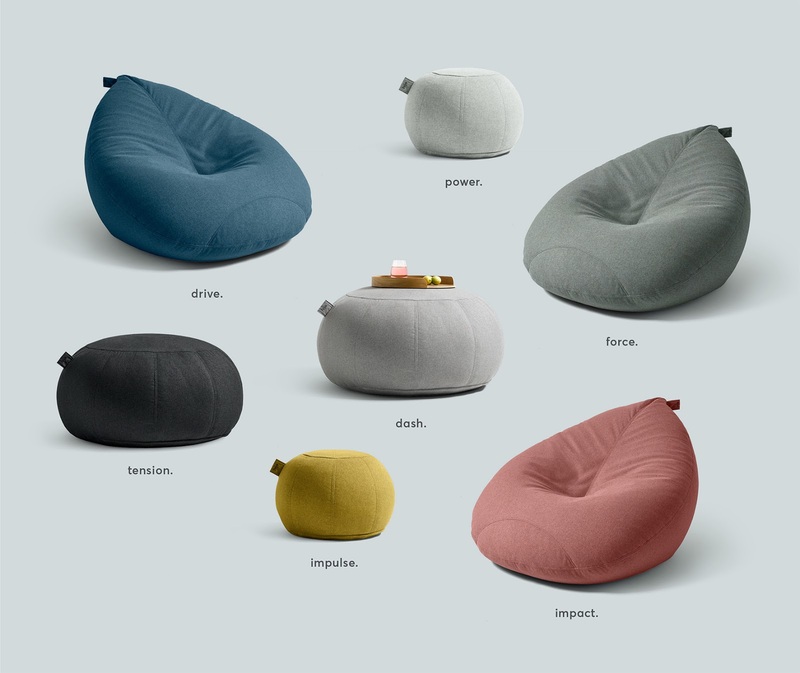 This latest range of Kyoto bean bags certainly does that and they offer free shipping! A piece of furniture for my home that is extremely comfortable and enduring, as well as being aesthetically pleasing, making a real statement in any room. That sounds right up my alley. The tough choice now is which to pick. This was a sponsored post in collaboration with Lujo. All opinions are my own. I only work with brands that fit with Milo and Mitzy.